Until few years back, Smartphones are like hanging fruits for people with a mid – budget but this scenario has been changed with the entry of Android phones in the mobile market. In this case, Samsung as well as Micromax has to be appreciated for manufacturing different Smartphones with higher specifications at cheaper prices. Earlier, this range was dominated by the Chinese mobile phones and now with the top brands making their Smartphones available for people at lower prices, the China mobile manufacturers have vanished. Today, let us have a look at the top 10 Smartphones in India priced below Rs.10,000 range. The indigenous manufacturer continues to surprise its fans with attractively priced unique smartphones. 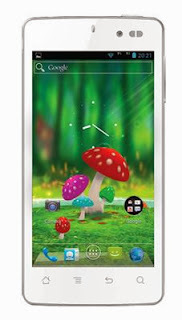 The latest introduction to the popular Canvas series is Micromax’s first 3D phone dubbed - Canvas 3D A115. Priced at Rs 9,999, the device brings on-board a stereoscopic 3D technology, but without the need to wear glasses to view 3D-content. 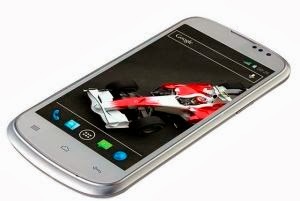 To top it, the device also boast of dual-SIM functionality and features a 5-inch display with a 1 GHz dual-core processor and Android 4.1.2 Jelly Bean packed under the hood. There is also a 5-megapixel rear camera, a VGA front camera, 32 GB card support via Micro SD card and a 2,000 mAH battery. The device also comes pre-loaded with 3D games and Micromax 3D Space which is used to access 3D videos. You can also convert your regular pictures into the 3D images, which is quite amazing bearing the fact that the device comes with a Rs 9,999 price tag. This dual-SIM Android mobile phone comes with a 3.5” touchscreen which has multitouch support of up to 2 fingers. The glass is scratch-resistant and it has Timescape UI. 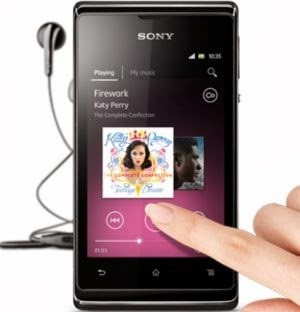 The Xperia E Dual is powered by a 1GHz Cortex-A5 processor & 512MB RAM. It has up to 4GB of internal memory out of which 2GB is user available. In case you need extra space, you can extend your memory up to 32GB using a microSD card. There is no secondary camera (front) and the rear camera is of 3.15MP with geo-tagging support. You can record videos in VGA quality. The Li-Ion 1530 mAh battery provides you a stand-by of up to 530 h (2G) & 530 h (3G) and talk time up to 6 h 12 min (2G) & 6 h 18 min (3G). Nokia is finally crawling to the top list of the best Smartphones even in an exclusive Android list. Powered by the MS Windows Phone 8 OS, Lumia 520 is the best Windows powered phone under Rs.10,000 price range. It is powered by a dual-core 1GHz Qualcomm MSM8227 processor along with an internal memory of 8GB & 512MB RAM. The memory can also be extended up to 64GB via microSD card. 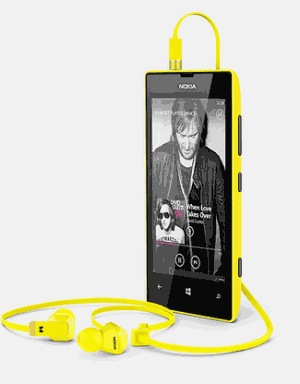 The Lumia 520 sports a 4” IPS LCD capacitive touchscreen which is scratch-resistant. It has got a 5MP camera with autofocus and geo-tagging support. You can shoot videos at 720p @ 30fps. Unfortunately, there is no secondary/front camera available. The Li-Ion 1430 mAh battery (BL-5J) gives the Nokia Lumia 520 a standby of up to 360h, talk time of up to 14 h 40 min (2G) / Up to 9 h 40 min (3G) and Up to 61 h on the continuous music play. 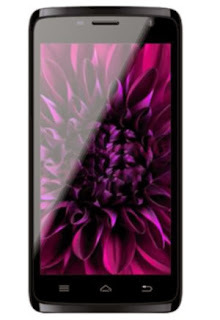 The Xolo Q700 is a Smartphone that runs on Android 4.2 (Jelly Bean) OS and is powered by a quad-core 1.2 GHz Cortex A7 processor along with a 1GB RAM. It sports a 4.5” IPS display at 540 x 960 resolution. There is an internal memory of 4GB and it supports up to 32GB via microSD card. The Xolo Q700 has got a dual – camera; while the primary camera is a 5MP with autofocus & LED flash, the secondary camera is on VGA quality. You can record videos at 720p@30fps. 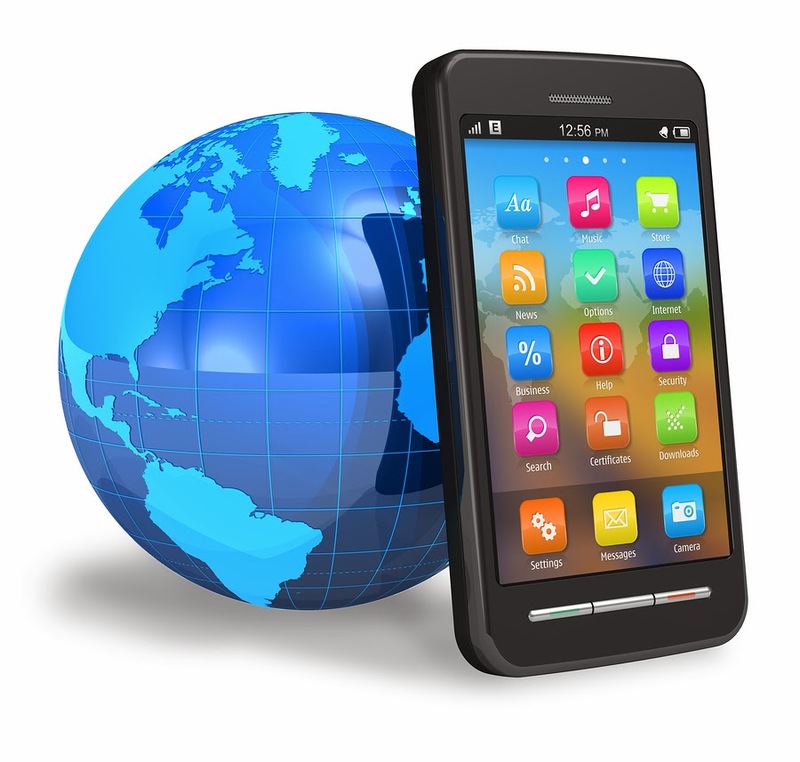 The connectivity options include GPS, Wi-Fi, Wi-Fi- hotspot, Bluetooth, microUSB, GPRS. The Xolo Q700 Android mobile is powered by a Li-Ion 2400 mAh battery that can give you a stand-by time of up to 380h and talk time of up to 17h (2G) and 16h (3G). The fourth member of Xolo's Q series of Android phones, Xolo Q600 was launched recently. One of the notable feature of the device is its pre-installed anti-theft software which protects the phone against theft or data misuse. On the spec front, the Android 4.2 Jelly Bean powered device comes equipped with a 1.2GHz quad-core MTK ARM Cortex-A7 processor with Power VR SGX544 GPU and 512MB of RAM. Sporting dual SIM capabilities, the Android device also houses a massive 4.5-inch display, 4GB of internal memory with 32GB support via a microSD card slot, 5-megapixel rear camera and a VGA camera for initiating video chatting and calling. It is backed by a 2000mAh battery with upto 13.4 hours of talktime on 2G and up to 10 hours of talktime on 3G. On connectivity front, it provides several options including 3G, Bluetooth, Wi-Fi, and GPS. The indigenous manufacturer Karbonn has expanded its next Smart A-series with the addition of its newest member - Smart A27+. Featuring a 5-inch qHD display with a resolution of 540x960 pixels, the device harbors a 8-megapixel rear camera along with a secondary front facing camera in addition to 4GB onboard storage, expandable upto 32GB via microSD card. The Android 4.1 Jelly Bean powered device runs on 1GHz dual-core processor with 512MB RAM. The dual SIM device is backed up by a 2,000mAh battery that promises 7 hours of talk time and 400 hours of standby time. Other goodies on board include GPRS, EDGE, 3G, Wi-Fi (802.11 b/g/n), FM Radio and Wi-Fi hotspot/tethering. This 4.5” Android Smartphone is powered by a 1.2GHz quad-core processor along with a 1GB RAM. There is an internal memory of 4GB and external support up to 32GB. It has got dual-SIM support too but both the SIMs should be GSM and not CDMA. There is a 5MP camera on the rear side with autofocus and LED flash support while the front camera is powered by VGA. It has got all the common connectivity options such as Bluetooth, WiFi, microUSB, GPS, and GPRS. The Li-Ion 1600 mAh battery gives you a backup of up to 200h and talk time up to 4h. 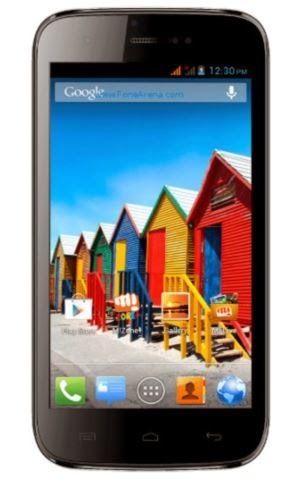 Runs on the Android 4.1.1 OS, the Micromax A88 Canvas Music is powered by a 1GHz dual core processor & 512MB RAM. It sports a 4.5” TFT capacitive touchscreen and has got a 5MP camera with autofocus, dual LED flash. There is also a front camera (VGA). Using the primary camera, you can record videos at 720p quality. There is an internal memory of 4GB out of which 2GB is user available while you can also extend your memory up to 32GB via microSD. The Li-Ion 1800 mAh battery will give you a stand-by of up to 260h and talk time of up to 5h. 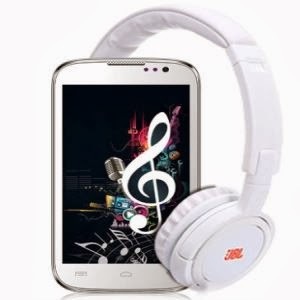 You’ll also get a free JBL headset along with your purchase of the A88 Canvas Music phone. Spice's latest Android phone Stellar Virtuoso Pro also makes to our list of the top 10 great Android buys for this month. And not without a reason. The device features Spice’s cloud based service called Spice Cloud which brings free data storage and uninterrupted access to photos, documents, media files among others. 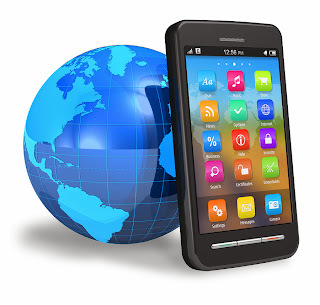 In addition it also boasts of a mobile synchronization service which assists users in not only securing their data but also locating the device in case of theft or loss. 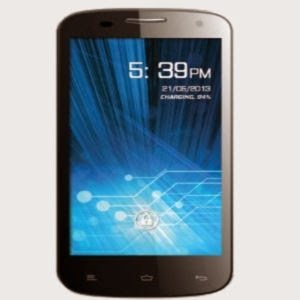 On the spec front, the Android 4.1 Jelly Bean powered device flaunts a 4.5-inch FWVGA display with 854×480 pixels resolution and a 5-megapixel rear camera along with a VGA front camera. 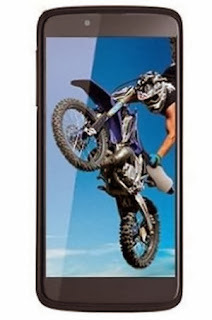 Packed under the hood of the dual-SIM device is a 1GHz dual-core processor, 1700mAh battery and 3G support.